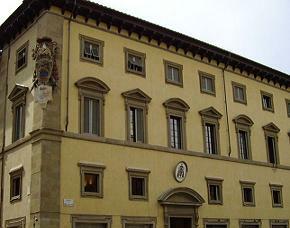 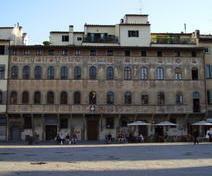 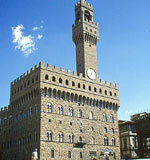 In the district of Santa Croce, at the beginning of Via de' Benci, opposite the tower of the Alberti (XIII century) with loggia formed by two columns include the Palace Horne built in the fifteenth century by the family of Corsi broadening of the buildings belonging to the Alberti family already existing. 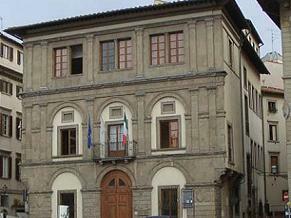 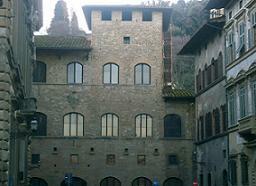 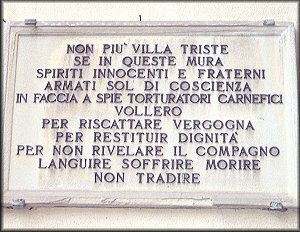 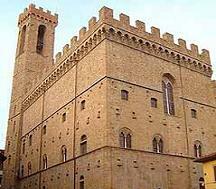 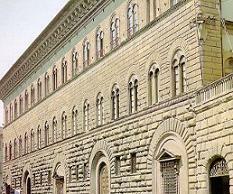 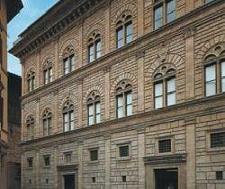 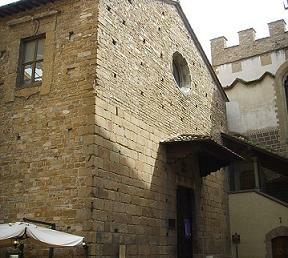 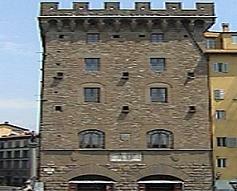 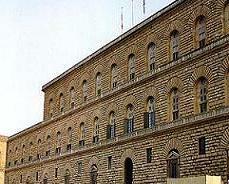 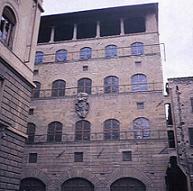 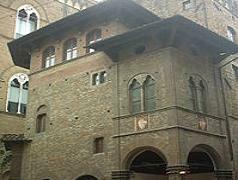 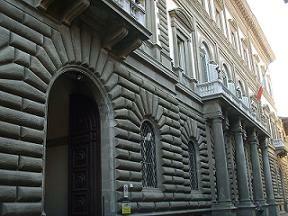 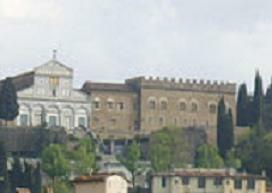 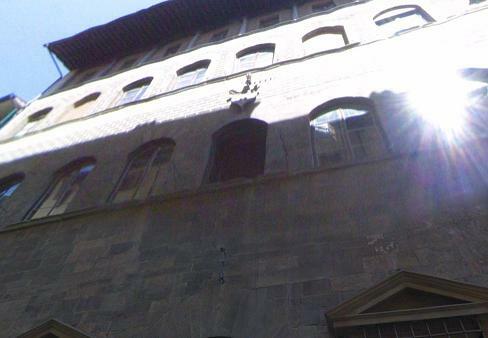 The realization by Cronaca has a facade with windows border by stone. 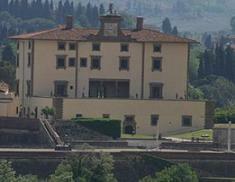 In the early years of the twentieth was purchased by the English collector Herbert Percy Horne who restored it in a very accurate and precise in order to create a stately home of the Renaissance. 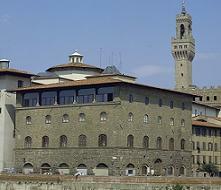 The Horne Palace is located on a vast underground where the family Corsi originally had a lab to prepare the colors of the fabrics that then were traded with artisans and markets. 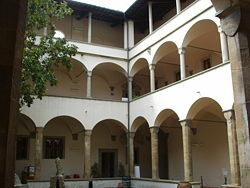 The building is also equipped with a courtyard and on one side of this rise two arches that surround the upper two floors, on another side there is a loggia probably used for drying fabrics and a scale. 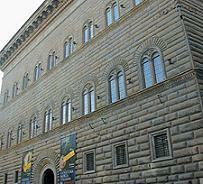 Connoisseur and scholar of Florentine art of the fifteenth and sixteenth centuries, Horne succeeded very well in his work and today is the seat of the founding of the museum HP Horne that houses collections of paintings, sculptures, glass, coins, textiles and other objects dating back to the centuries between the XIV and XVI. 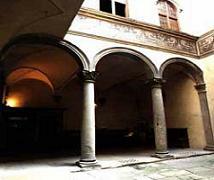 All material was collected from the last years of the fourteenth century, when Horne settled in Florence; the collector bought by Florentine artisans from various auctions and items of great value which then gathered in this beautiful collection. 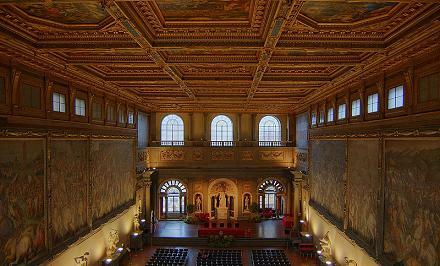 Between the many objects we also have a lot of books and manuscripts which are now carefully preserved in the library and archives of the Horne palace. 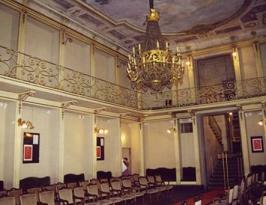 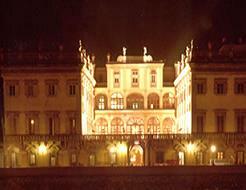 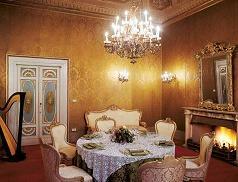 It's possible to visit the Horne palace and the respective museum.